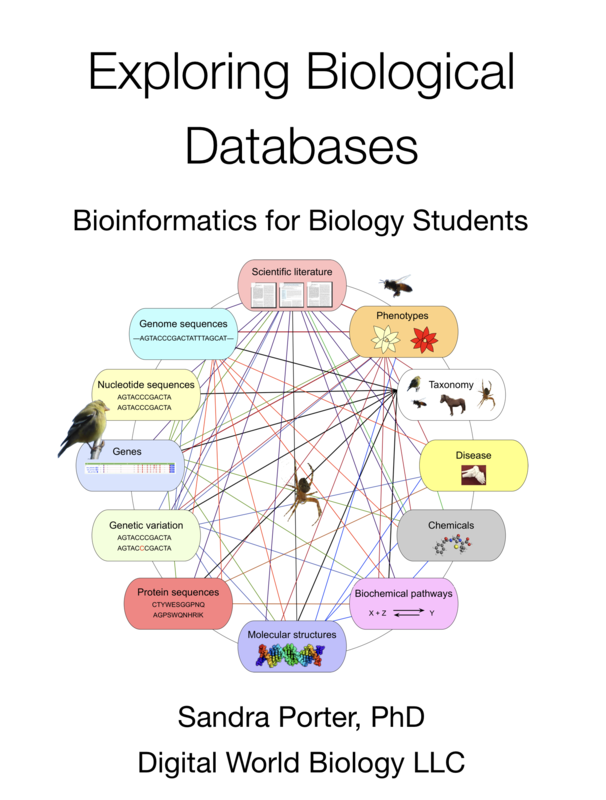 The book describes some of the history of biological databases and their role in the scientific community. Students learn some of the basic concepts related to databases and learn how to find and use the NAR catalogs of databases and web servers. Three chapters cover searching databases at the NCBI, and describe techniques ranging from simple queries to more complex methods for searching.